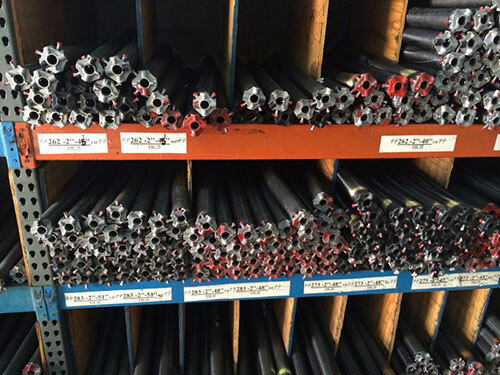 Blog | When to go for Garage Door Spring Replacement? Experienced garage door professionals helping you find the right garage door to suit your taste and budget, and accommodate every service need. When to go for Garage Door Spring Replacement? Most homeowners pay little attention to their garage door springs. While this is quite common, this should not be the case always, as garage door springs are an important part of your door. This part is essential in raising and lowering your garage door.If you are having some issues with your door, this may be due to problems with the spring system. When garage door springs break, they can be replaced. There are two types springs used on garage doors. These are the torsion and the extension springs. Torsion springs are attached above the door while the extension ones are placed on the upper right tracks found on both sides of the door. This part of your garage door is tightly wound, which means that they are subjected to a lot of tension. When they break or manipulated by someone who does not know how to properly adjust them, injuries, and accidents can happen. If the springs squeak or make a lot of noise when you operate your door, you need to check them first, as they may simply need to be lubricated. If lubrication will not correct the issue, there might be a more serious problem. If lubrication is needed, your door will work fine after applying the right type of lubricating solution. However, if your springs are showing signs of general wear and tear due to time and constant usage, you need to get them replaced. In this case, the springs have a tendency to break any time and this will lead to accidents and injuries. The best sign to tell if your door is functioning properly is that it closes and opens smoothly and quietly. When it stops working, there may be a more serious problem that needs to be corrected immediately. You can check whether you need a spring replacement by operating your door manually. However, if the door continues to become difficult to operate, your door springs may be out of balance. 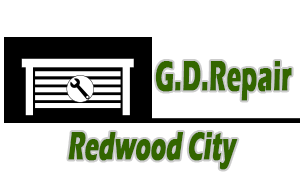 You should consider seeking professional help from our experts at Garage Door Repair Redwood City. Why a Local Company Is a Top Choice?